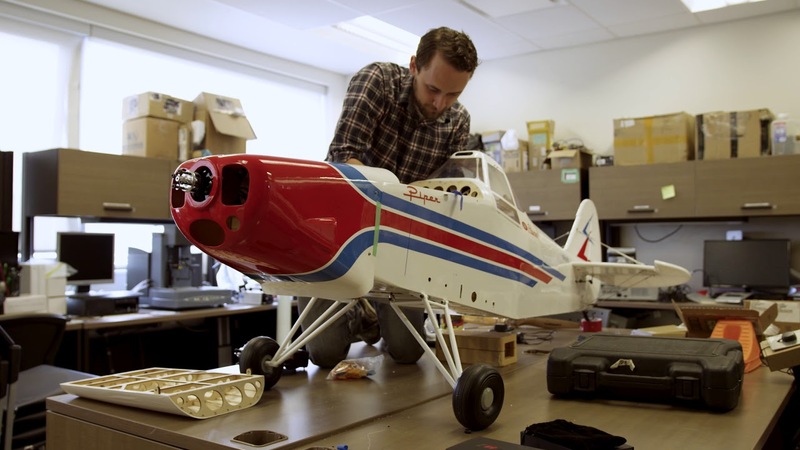 Carleton is proud to offer the only Communications Engineering program in Canada. Telecommunications engineers play a vital role in today’s world, serving as the architects of cloud computing, satellite and smart phone communications, internet applications, social networking technologies, wireless systems, and integrated voice, date and video communications. The program provides you with the flexibility to succeed in a world of rapidly changing technology, alongside the specific knowledge and skills that are highly valued by employers in the telecommunications and information industries. As a Communications Engineering student at Carleton, you will have access to state-of-the-art laboratories and facilities sponsored by Alcatel, Texas Instruments, Huawei and TELUS for design work that emphasizes problem-solving skills and hands-on experience. In addition, you will benefit from Carleton’s close association with laboratories of the federal Communications Research Centre, the National Research Council Canada and many technology companies located in the national capital. As a student in the Communications Engineering program you will have the opportunity to apply to the Co-operative Education Program. Co-op integrates degree-related, paid work terms into your degree program. A minimum of four work terms are required to obtain the Co-op designation on your degree. We are proud of the fact that the Communications Engineering program consistently achieves very high Co-op success rates. Our program is closely associated with the telecommunications industry, much of which is concentrated in the Ottawa area, giving students valuable work experience and contacts that will benefit them in the future. The BEng in Communications Engineering is fully accredited by the Canadian Engineering Accreditation Board. When you graduate from the program, you will meet the educational requirements for registration as a professional engineer. While studying telecommunications engineering at Carleton, you will gain a broad foundation in the basics of mathematics, physical sciences, and engineering sciences and technology. You will also develop a strong background in real-time computer systems and software engineering through the study of communications theory and practice, design and analysis of telecommunications components, systems, software, applications, and regulatory and social issues. The program provides you with the flexibility required to practice in a world of rapidly changing technology, alongside the specific knowledge and skills that are highly valued by employers in the telecommunications and information industries. You will also have the option of pursing further studies and continuing education, including graduate studies in several areas. As a graduate of the communications engineering program, you will be well equipped for a myriad of positions that are in the high demand. Within the telecommunications industry, you can find yourself in research and development, manufacturing, installation, operational maintenance, protocols and new services testing. For the computer industry, you will have the tools to engineer telecommunications products, distributed computer networks and multimedia systems, as well as the knowledge to interface them with telecommunications facilities. Telecommunications engineers are also essential to the financial, transportation, hospitality and defence industries, government research and development laboratories, regulatory and licensing agencies, standards organizations and telecommunications service providers.